We have the following amazing yoga teachers here at Etowah Valley Yoga in Cartersville, Georgia. Our teachers have trained in a variety of disciplines including Yoga, Tai Chi, Qigong, bodyArt and Thai Yoga Bodywork. 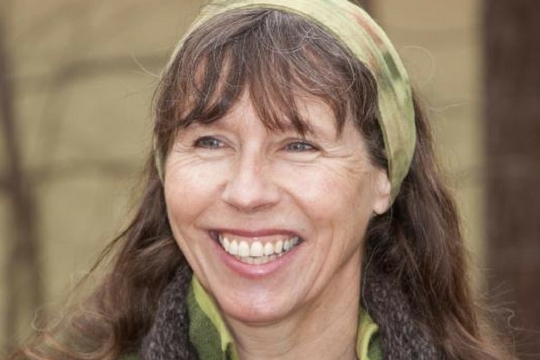 Sue Hopkins has been practicing yoga for almost 20 years, and teaching since 1999. Sue originally came to yoga because of back pain. After seeing the result of a consistent practice she decided to share her love of yoga with others. Sue is registered with the Yoga Alliance at the highest level, E-RYT 500. Because of her interest in therapeutic yoga, Sue continued her education and completed training in 2007 as a Professional Yoga Therapist, member IAYT. Sue is also certified to teach bodyArt and practices Thai Yoga Bodywork by appointment. 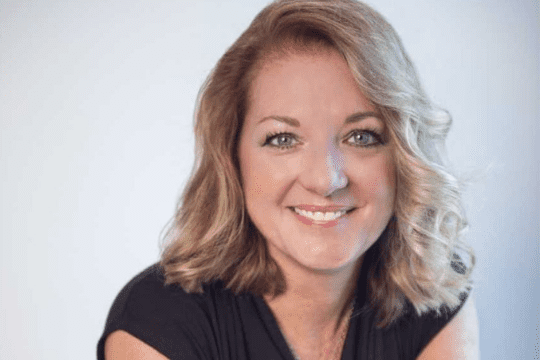 Certified by Zen Wellness as a business coach, Sue is available as a mentor for those making a living as a spiritual entrepreneur. 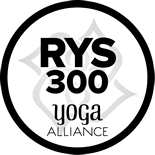 Etowah Valley Yoga is now a Registered Yoga School, where others come to learn how to teach yoga. We offer RYT 200, 500, RPYT (prenatal) and Professional Yoga Therapy. Sue also offers workshops and retreats to interested yoga students. 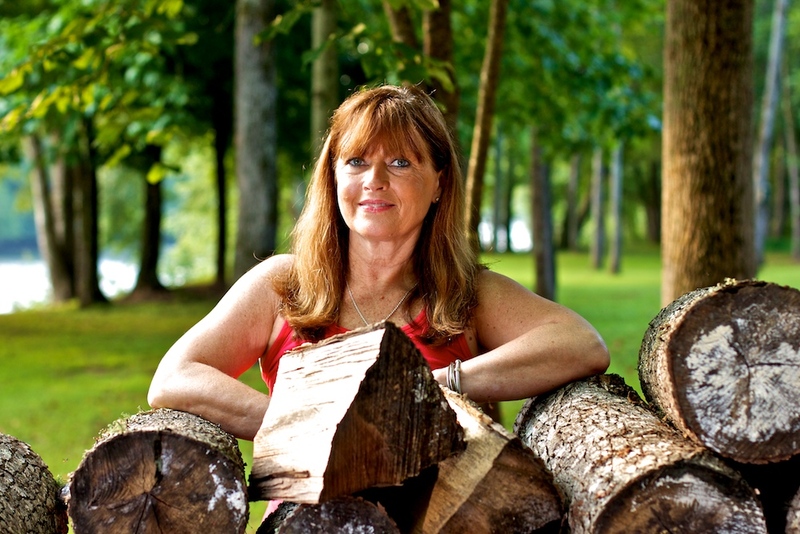 Walking through the door at Etowah Valley Yoga on January 5, 2009 was a life-changing event for Lisa Siniard. With no previous yoga experience, Lisa came to the mat with an “open heart and an open mind” and fell deeply in love. In love with yoga and how it made her feel, she simply couldn’t stay away. Attending an average of 4-6 classes per week, she quickly became fully immersed in yoga, and hasn’t looked back! 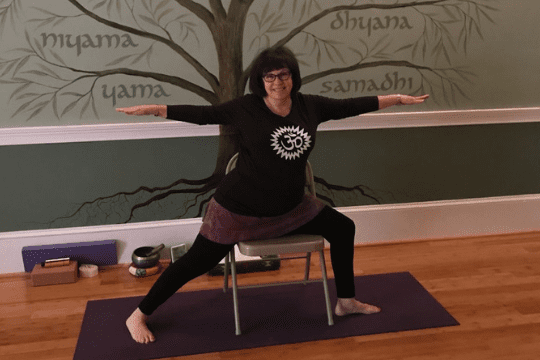 In January 2011 she began her 200-Hour Teacher Training Program with Sue at Etowah Valley Yoga and is excited about the opportunity to share her love of yoga. Anabel discovered Yoga in her homeland, Venezuela. When she moved to America she continued to practice in a more consistent manner. After 5 years of practicing at Etowah Valley Yoga she decided to go for her 200 hr Teacher Training, and she continues working towards her 500 hr RYT. Her love of the practice, and the encouragement from her mentors, led her to explore teaching Basic Yoga. 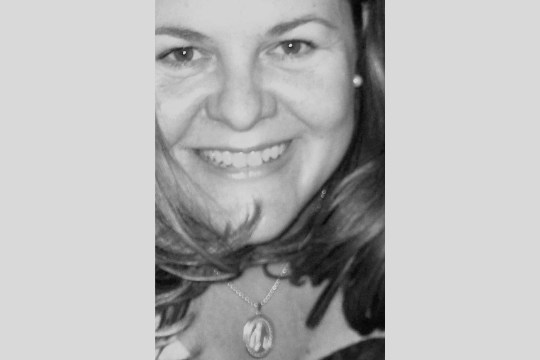 Anabel teaches in Spanish and English allowing Etowah Valley Yoga to offer the first bilingual Yoga Class option in the area. Hi I’m Karin Coleman. I am a fun, loving, and laid-back person. I am a artist, I served in the military, and I have my own business. I have an athletic background in triathlon, love Crossfit, and have even completed a full Ironman. I understand the need for, and challenges of, balancing work, sports, and hobbies. I am a RYT 200 Instructor and I am registered with the Yoga Alliance. I love to practice and teach yoga; not only does it help me, but it helps others to re-center and add little balance back to everyday life. Yoga is a way to bring healing to the mind, body, and soul. Sarah decided to deepen her knowledge of yoga and become an instructor once she experienced how yoga helped her recover from a knee injury. She had already seen the transforming effects of yoga on her back pain. Before becoming a student at Etowah Valley Yoga, Sarah experienced back pain almost all the time. Several months into her yoga practice she realized the pain was lessened and at some point, it went away entirely. Sarah completed her 500-hour teacher training with Susan Hopkins E-RYT 500 and I-AYT at Etowah Valley Yoga. 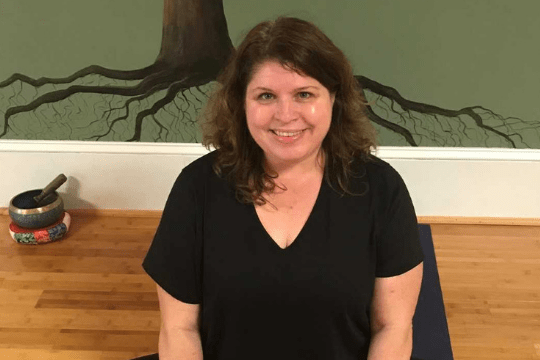 Sarah teaches restorative yoga at Etowah Valley Yoga. Pamela Flynn Crowe became interested in yoga during her pregnancy with her second child in 2002. She began practicing regularly in 2003, and quickly became an “addict”. In 2005, she began practicing with Susan Hopkins at Etowah Valley Yoga. When Sue started her teacher’s training in 2007, Pam was one of her first students completing the RYT200. In 2015, Pam also completed the RYT500 training. 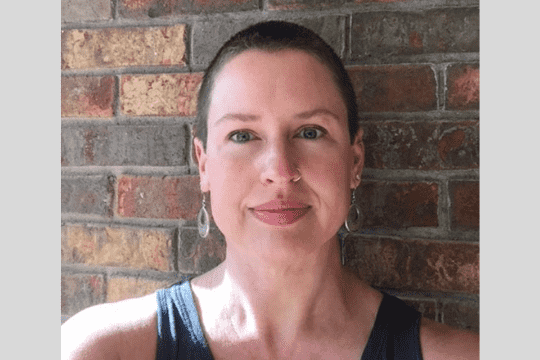 Pam is a psychotherapist and incorporates her therapy knowledge in with her teaching style to provide safe, fun, challenging, judgement-free yoga classes. 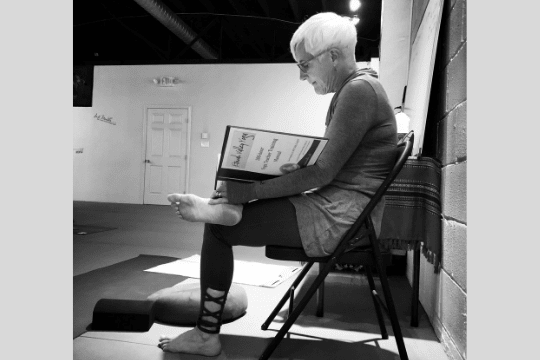 Rita’s yoga journey began in 2013 with a prescription from her doctor to alleviate back pain. She soon discovered the healing, mind-body connection of yoga and became a passionate student. Completing teacher training with the intention of enhancing her own practice, Rita realized she loved sharing yoga with others and now teaches private sessions, studio classes and planned retreats. 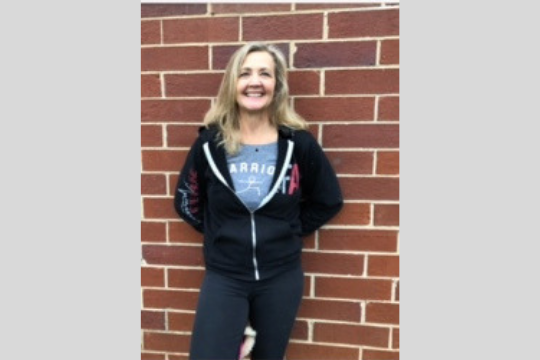 In 2017, Rita completed her 500-hour teacher training at Etowah Valley Yoga in Cartersville, GA under the excellent tutelage of Sue Hopkins E-RYT 500 & I-AYT; and is now pursuing a certification in yoga therapy. 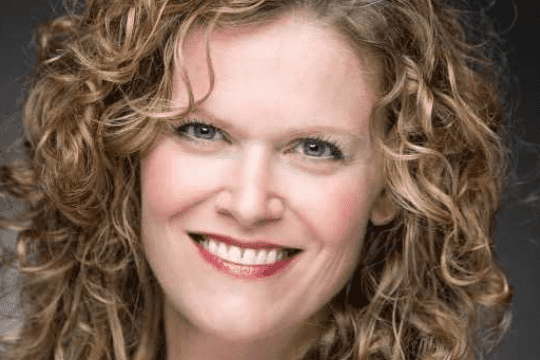 She has had the honor of focused yoga education from recognized teachers, Nicolai Bachman E-RYT500, Holle Black C-IAYT & E-RYT500, Candace Goch MSPT, RYT-500, RPYT, Matthew Sanford E-RYT 500, Michael Sitzer LMT, Grace Stephen RYT 500 & I-AYT and Marlysa Sullivan MPT, C-IAYT E-RYT 500. 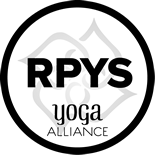 Rita teaches gentle, chair, adaptive, back-care yoga along with meditation and yoga nidra. I began my yoga journey in 2006 in search of relief from a physical issue. I had very little knowledge of yoga but, it kept coming up in one way or another so, finally I listened and met my mentor, Sue Hopkins. Without promising Yoga could FIX ME, Sue told me that most people come to yoga because they are in pain or some other reason and later find out it is more than just stretching! She was right! So, my transformation began! I continued to practice and earned my 200 Hour and Prenatal Yoga Certification in 2012. I furthered my education and completed my 500 Hour training in 2013 and the 600 Hour Professional Yoga therapy Program in 2016. Yoga is, and continues to be, rewarding and empowering. I love being an instructor and encourage others to start or continue their yoga journey. I am a native of Cartersville and also, a registered Radiology and Mammography technician at Cartersville Medical Center. 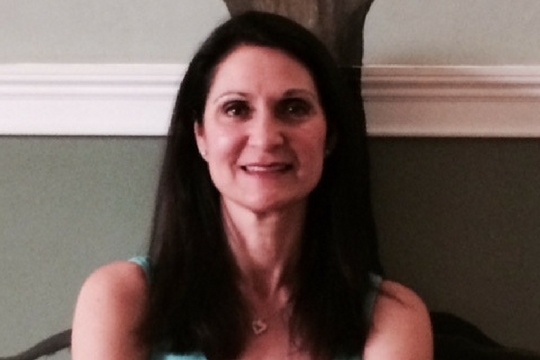 Beth is a graduate of Etowah Valley Yoga programs, registered with the yoga alliance at the 500 hour level. She also teaches Qi Gong, a healing modality for the body and mind. I studied ballet for many years growing up, I still love it, and I now teach Barre. Which I love! I began yoga because of an injury. Who’d have thought, all these years later, it would be the only thing that helps? I do yoga, the injury feels ok. If I miss doing it, it hurts. It’s an amazing way to heal. However, I think it has to be learned correctly. And with patience. Correct alignment. Not about competing but about what it does for the mind and body. Breathing and focus. Internal and external. I got my 200 hour certification in 2014, and I can’t imagine life without yoga and barre. My name is Chandra Sosebee and I am a 200 hour RYT. I graduated from yoga teacher training at Etowah Valley Yoga in May of 2016. I am currently working on my Advanced Teacher Training and hopefully by this fall I will be a 500 hour RYT. I started yoga over 11 years ago due to a shoulder injury. I started yoga to help fix a physical issue, but I kept coming back because it did so much more. As the years progressed, I knew at some point in time I wanted to go through yoga teacher training. Though I didn’t even know if I wanted to teach. I have a BS in Psychology, I’m a certified herbalist, and Level I Reiki practitioner. I knew becoming a yoga teacher would add to the modalities of healing I was already trained in, so it was a very natural progression. My goal in life is to help others heal and find balance in their lives. I specialize in bringing beginners to the mat. I love to see someone realizes they can practice yoga no matter what age they are or what physical capabilities they have. If you can breathe, you can do yoga. Mike began his yoga journey in 2015 with the gift of a class at Etowah Valley Yoga. That class quickly led to a regular practice. Having experienced not only the physical, but the mental and emotional benefits as well, of regular practice he wanted to share it with others. 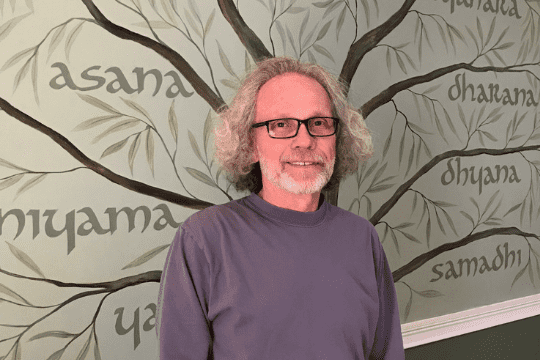 Mike completed the 200- Hour Yoga Teacher Training program with Sue Hopkins at EVY and is certified through the Yoga Alliance and continues on his journey.